 Dubai Budget balloons offers you Dubai’s cheapest Hot Air Balloon Ride without the sacrifice in quality. Book online with us for the best discounted Balloon flights. 1) Itineraries are correct at the time of publishing and may differ slightly to those featured in the brochure. Occasionally our itineraries change as we make improvements based on comments from past travelers and our own research. If we are unable to utilize a product, service or activity detailed in our itinerary, a suitable alternative will be offered where possible. Itineraries may vary and/or attractions be substituted for any cause including seasonal conditions, weather extremes, natural disasters, and Conservation Reserve requirements. 2) Pricing is valid for travel commencing 1st of September 2017 until 31st May 2018. Rates are quoted in AED (United Arab Emirates Dirhams). Prices can be subject to change at the discretion of the Company. c) If you fail to join a tour, join it after departure, or leave it prior to its completion, no refund can be made. d) No refunds will be given in the circumstances or in the event of any delay, curtailment or alteration of a trip resulting from any cause including severe weather conditions or mechanical failure. Components of trips are weather dependent and the Company cannot be held liable if trip components are altered on the day of travel. 5) The pick-up and drop-off location and times published are an estimate only and are subject to change at short notice due to external factors such as road closures, traffic, adverse weather conditions and mechanical breakdown. 7) Our tours are active and most require a reasonable level of fitness. However, the Company will not assume any responsibility to adverse health conditions as guests participate at their own risk. Pregnant guests within their second and third trimester will not be permitted to fly in a Hot-Air Balloon. 10) The Company prohibits smoking inside our tour vehicles. The Law of the UAE prohibits the possession of alcohol inside all tourist vehicles and guests discovered carrying alcohol will be required to return to their pick-up point and their own expense and no refund of the tour will be offered. 11) The Company has the right to refuse to carry a guest whose behavior is detrimental to the enjoyment of the group. By travelling with the Company, you agree to accept the authority of the Pilot/Guide and accept their decisions. Our staff are entitled to a safe working environment and our guests to a great experience. Any threats to safety, being physical or verbal, or inappropriate behavior may result in removal from the trip. If a Pilot/Guide requires a guest to leave the tour, no refunds will be given, and that guest will be responsible for their own travel costs and arrangements from that point. 12) For VISA or MASTERCARD usage: Guests using the website who are Minor /under the age of 18 shall not transact on the website. The cardholder must retain a copy of transaction records and Merchant policies and rules. Any dispute or claim arising out of or in connection with this website shall be governed and construed in accordance with the laws of UAE. We accept payments online using Visa and MasterCard credit/debit card in AED. Refunds will be done only through the Original Mode of Payment. We will NOT deal or provide any services or products to any of OFAC sanctions countries in accordance with the law of UAE. 13) Vehicles may be equipped with dashcam technology that records high-definition sound and video. Footage may be used for legal, insurance and training purposes and may be used to verify performance related questions, queries or concerns. Please type the letters below and submit. Thank you for contacting us. We will get back to you shortly. Invalid captcha code. Please try again. System encountered an error. Please contact your system administrator. Take to the Dubai skies on a magical Hot Air Balloon experience. Float over the Dubai desert from 4,000ft above and wonder at the beauty of nature, while spotting camels, Arabian oryx and gazelles.